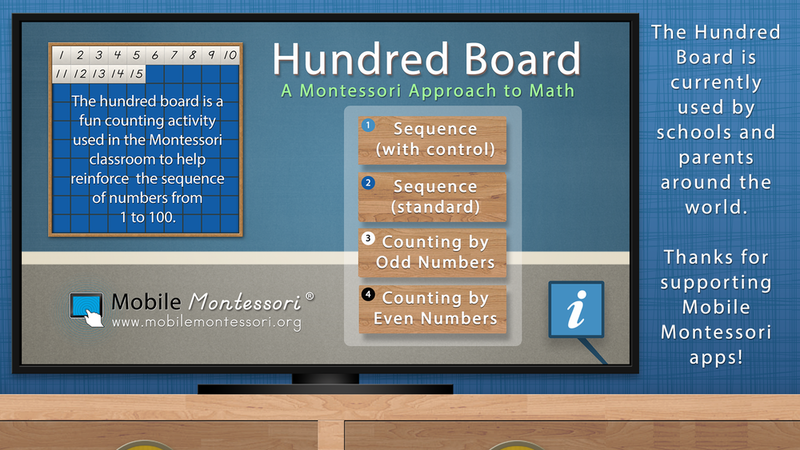 Mobile Montessori, bringing Education to Apple TV! 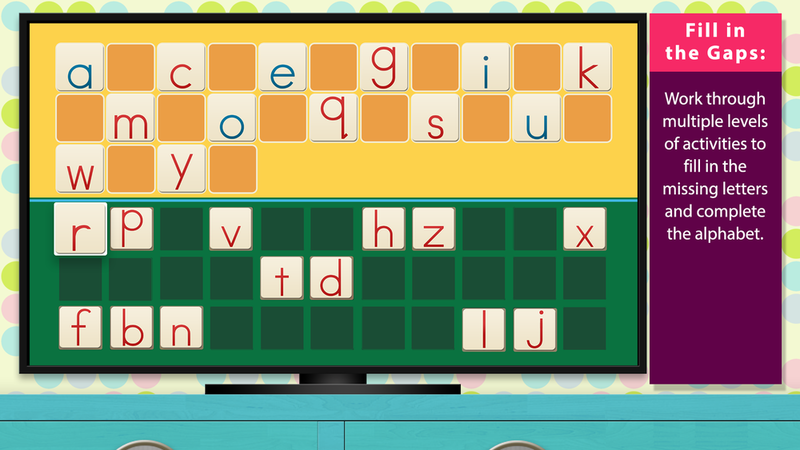 We are thrilled to announce the availability of three educational apps for Apple TV! 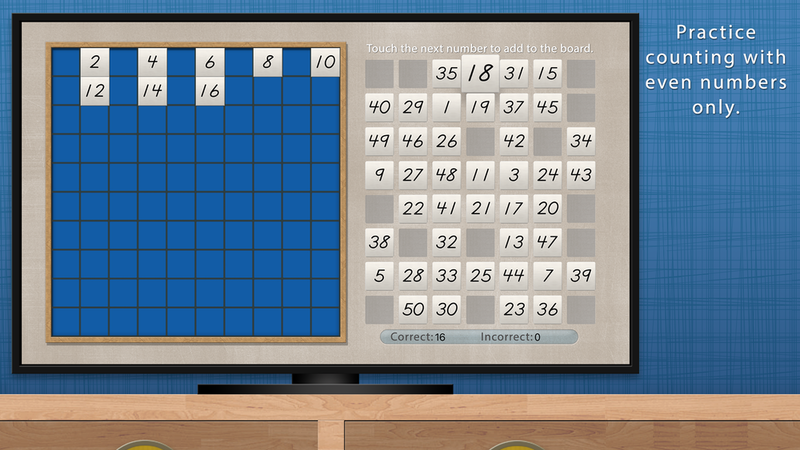 The Hundred Board - Learn to count from 1 to 100. 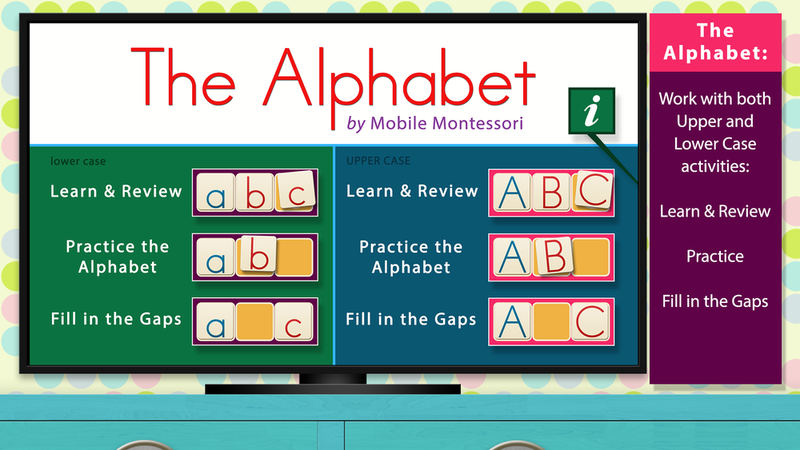 The Alphabet - Learn the letters of the alphabet. 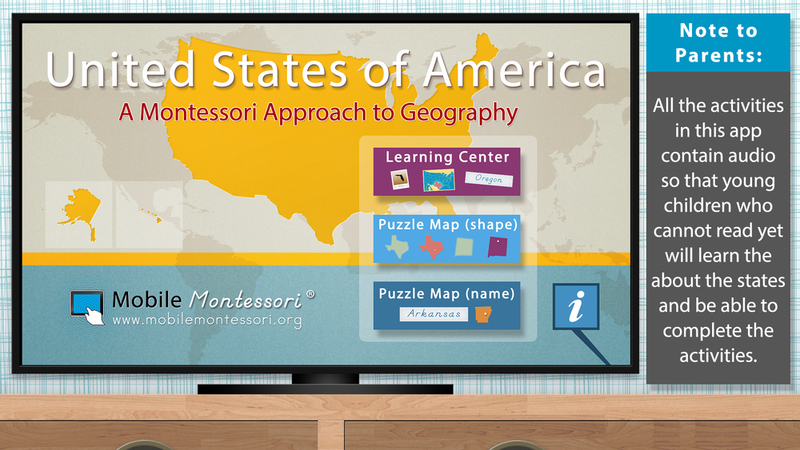 The United States of America - Learn to identify and locate all fifty states. 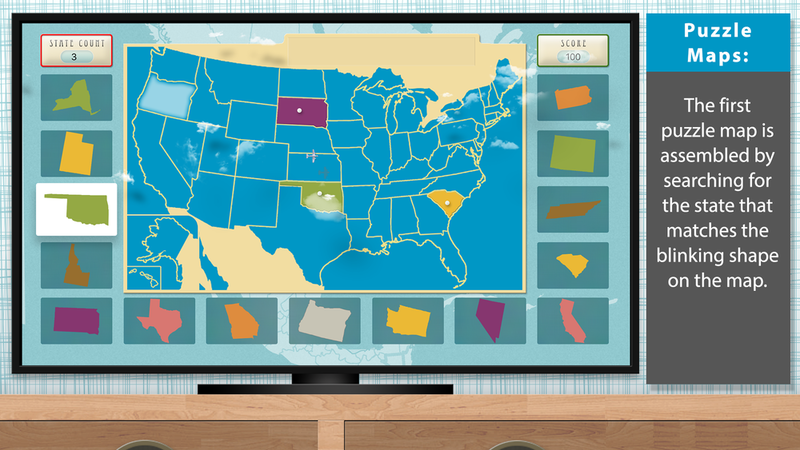 We are loving the concept of Apps on your TV! You'll love the interaction with the Siri Remote and how easy it is for children to use. It's time to turn your TV into something worthwhile. 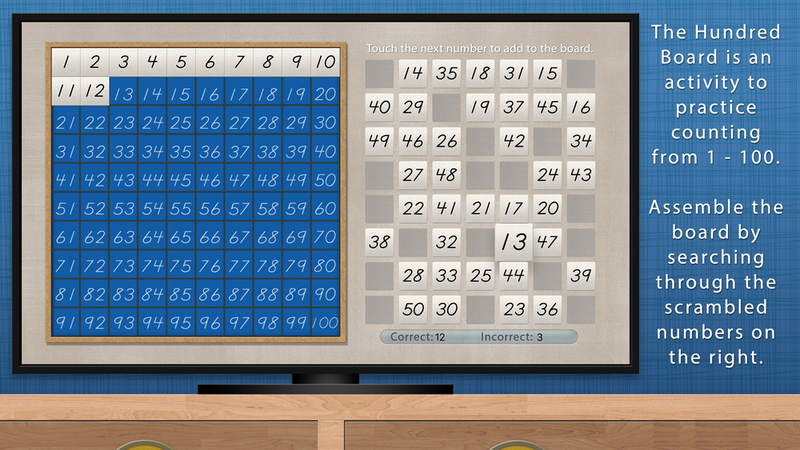 Three down and a million to go... we have big plans for bringing real education to your Apple TV! Be a Tester for our next release! 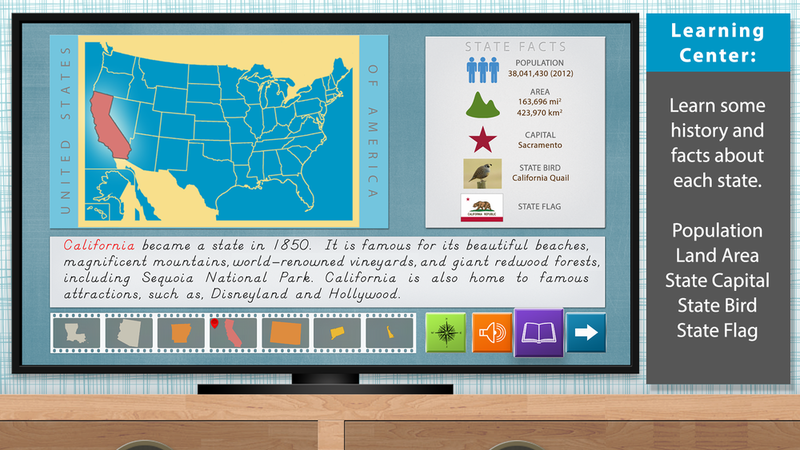 Apple TV will change education in your home!